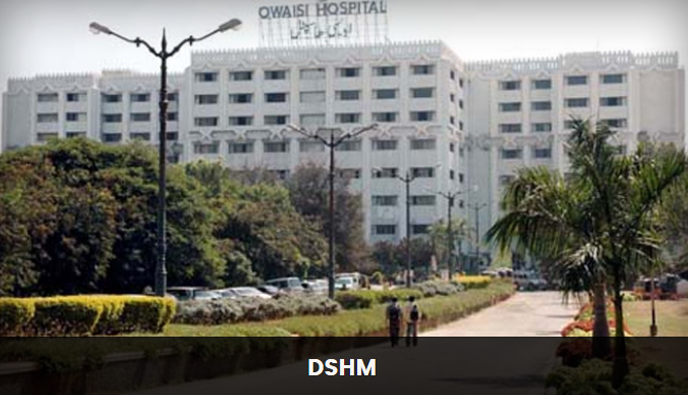 Department of Hospital Management, Deccan School of Management is one of the few institutes in our country. 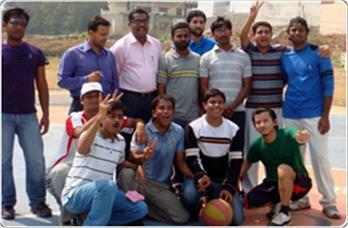 Graduates in any discipline with minimum 50% marks. 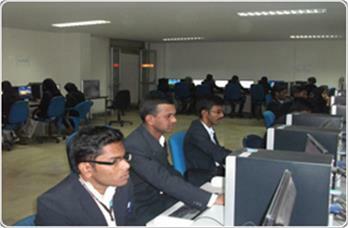 Doctors and paramedical professionals are encouraged to apply. 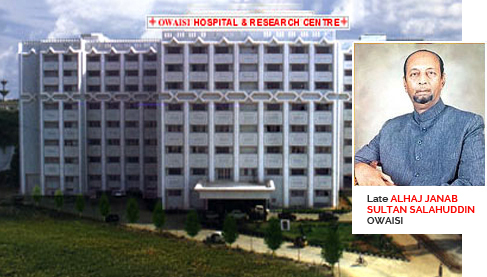 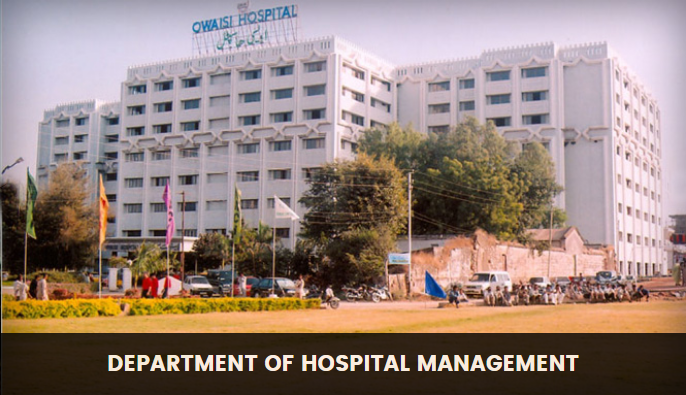 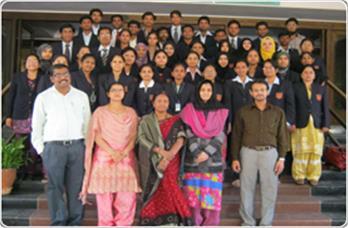 Department of Hospital Management, Deccan School of Management was established in the year 1998 by Dar-us-salam. 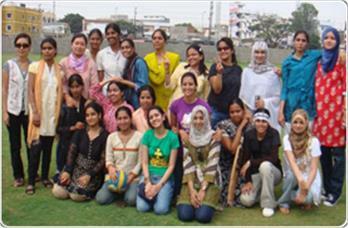 Educational Trust under the leadership of Alhaj Sultan Salahuddin Owaisi, Former Member of Parliament. 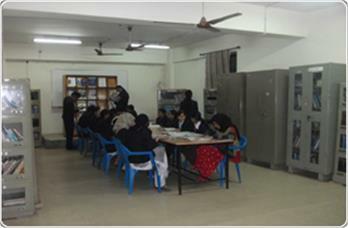 Dar-us-salam Educational Trust is one of the prominent Education Organization, focusing on professional education.